Public liability is one of the most important forms of insurance that any small business can have. 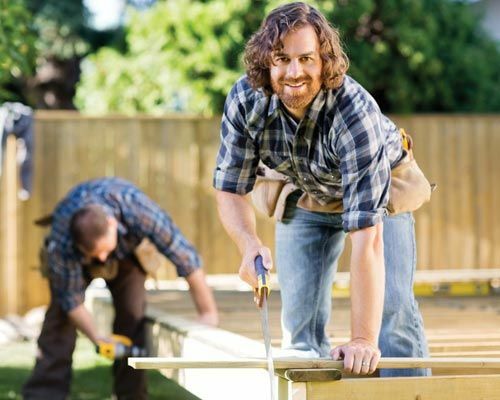 This form of insurance can protect your business against some of the most serious risks that small business owners can face, including property damage and personal injury. We have made it our mission to ensure that Australian small businesses have access to great advice and service on their insurance needs. You can browse through our website to find out more about public liability insurance, and you can also search for your business type to find information which is relevant to you and your business. We can also assist you with your business insurance quote by using our online insurance quote form or call 1300 542 245. to discuss your public liability or other insurance requirements with our brokers. Public Liability Insurance specialise in simplifying the insurance process, our advisers organise tailored insurance advice to meet your individual or business requirements. We don’t just sell insurance, our professional insurance brokers have extensive industry knowledge enabling Public Liability Insurance to understand your business, it’s risks and provide appropriate cover that’s economical. As insurance brokers we work for you, not the insurers. Public Liability Insurance prides itself on helpful service and efficient claims. Public Liability Insurance have access to the leading Australian and International insurers and underwriters, whether you are a sole trader, small business or multinational organisation we can ensure you have suitable business insurance for your day to day operations. For further information please call us on 1300 542 245. Public Liability Insurance has a comprehensive range of business insurance options designed for small and medium business throughout Australia. Claims for property damage, injury or death can be catastrophic for business, having adequate liability cover protects you in the event you are found legally liable to a third party. 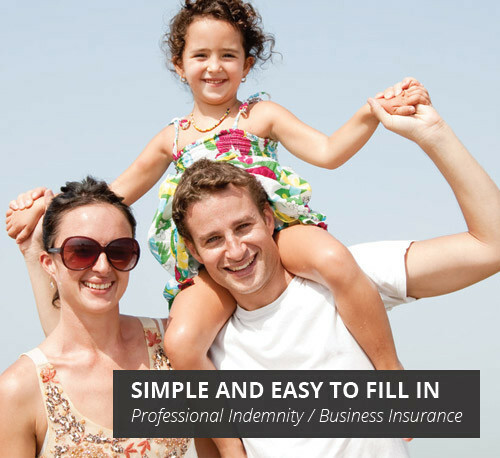 If your business provides professional opinions to your clients, then professional indemnity insurance cover provides protection for your business against alleged claims of negligence as a result of errors or omissions from your business services. Public liability is designed to protect businesses from the financial consequences of causing property damage or personal injury to another person. If you are found to be responsible for someone else’s loss due to property damage or personal injury, you or your business may be liable for compensation costs which can stretch into the hundreds of thousands of dollars. Instead of having to pay this money out of your own pocket or risk bankruptcy, with the right policy in place you can rely on the insurer to cover the costs up to the sum insured, provided of course that the claim is covered under your policy wording. If you are considering taking out cover for your business, the first thing you’ll most likely want to know about is the cost. The cost of public liability will depend on a number of different factors relating to your business. This includes the type of work you do and the size of your business in terms of revenue and staff numbers. 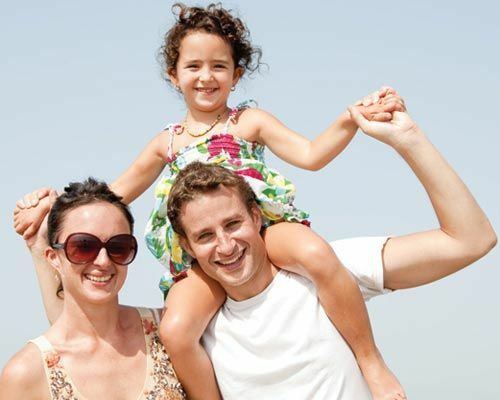 We can assist you with quotes from a variety of insurance companies and providers. 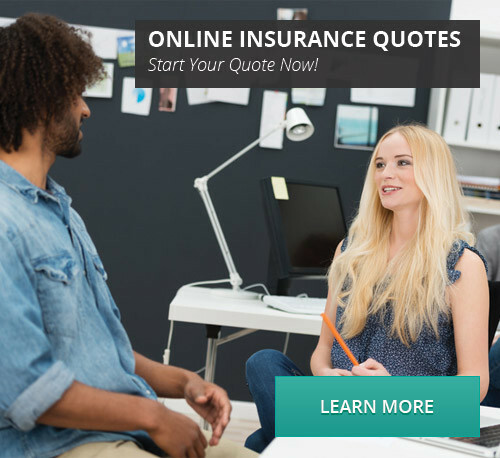 Each insurance company has different pricing for different business types, so it is certainly worthwhile obtaining quotes and comparing the cover between different providers. Public liability insurance online quote. We use multiple insurers to compare your Public Liability Insurance, to make sure we have some of the best cover in the markets for you at the best possible price. Call us today to compare public liability for your business today! Our website uses a secure server (SSL) to ensure the security of your information.